E-mail is the boon of the modern world and the bane for most of us working in it. We love the way we can communicate with it, but we hate the way e-mails stack up in our inbox. The truth is that we couldn’t do our jobs effectively without e-mail, so we need to find ways to make better use of this amazing tool. 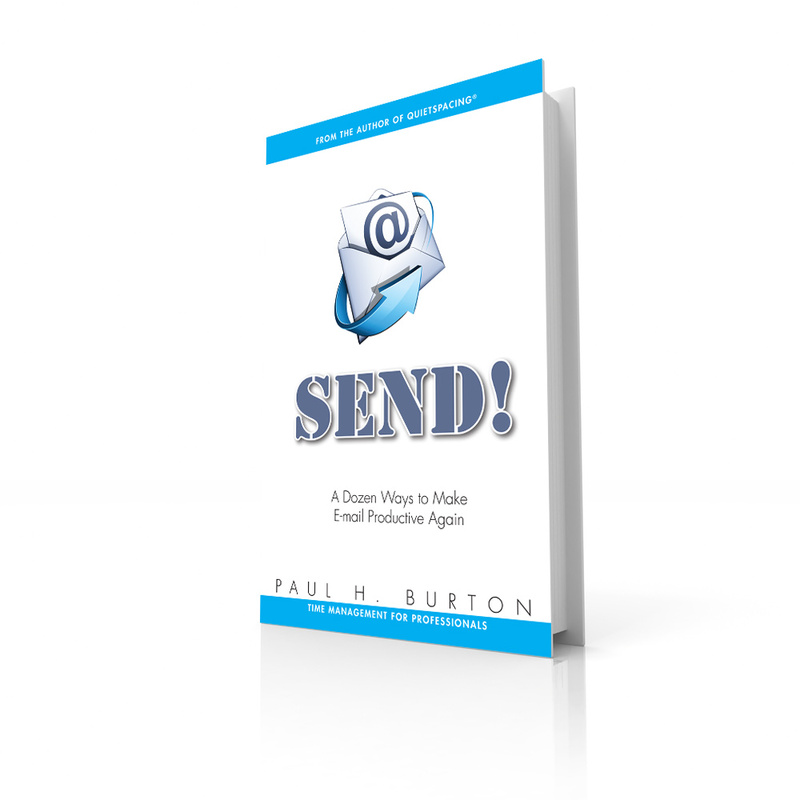 Effective use of e-mail makes you more productive and more focused on the things that need your attention.